Marcio Corleta is a Brazilian Jiu Jitsu black belt under Maurício and Sylvio Behring, who is considered one of the top ultra heavyweights of his generation in the sport. Through his excellent sporting career Corleta brought awareness to the quality of Jiu Jitsu practiced in the south of Brazil, a region that has since produced several important BJJ players such as Fabricio Werdum, Mario Reis among many others. Marcio Corleta was born on the 15th of September 1975 in Porto Alegre, capital of the Brazilian state of Rio Grande do Sul. 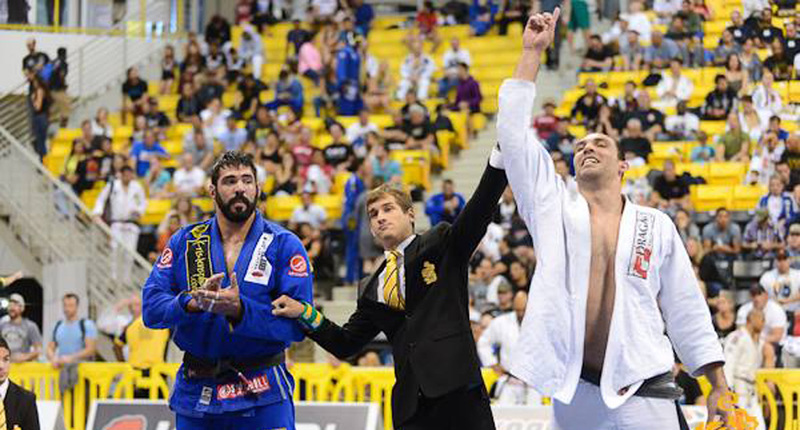 He started training Jiu Jitsu on April 2nd, 1993 with Ricardo Murgel, seeking a sporting activity and a challenge. He’s lanky frame, he’s size and his athleticism fitted perfectly for Jiu Jitsu and on that same year he won his first gold medal in BJJ at the important South Brazilian Championships as a ultra heavyweight white belt. It took Corleta just under a year to receive his blue belt. In 1994 Jiu Jitsu was still walking its first steps in the southern region of Brazil, and given the opportunity Marcio opened his own academy as a blue belt named “Academia Winner”. 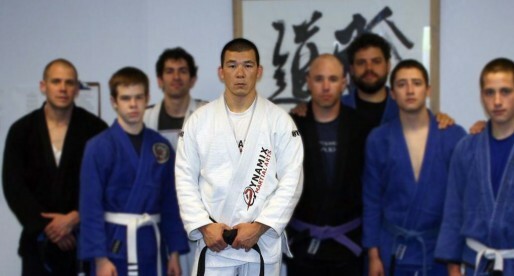 Living and breathing Jiu Jitsu, spending his time in between teaching and training, Corleta’s technique grew exponentially and he won another South Brazil Championship (1996) earning his purple belt after the achievement. 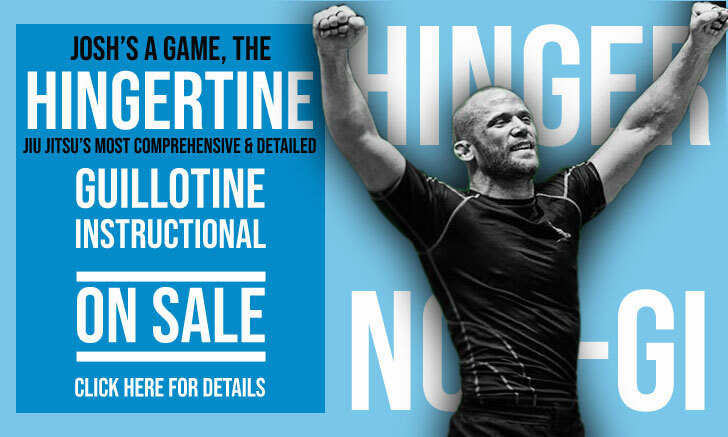 Seeking a more competitive atmosphere, Marcio Corleta joins the Behring Jiu Jitsu academy, making the legendary Behring family his mentors, making his gym “Winner-Behring”. 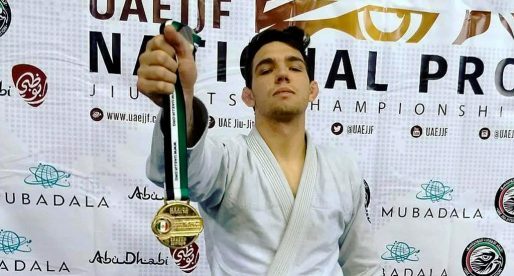 With these new strong ties to a Rio de Janeiro academy, Corleta becomes a more regular competitor in the “Marvelous City” winning his first Brazilian national title and a silver medal at the World Championships, earning his brown belt in the process. On October 1999 Marcio achieved the rank of black belt from the hands of his coaches: Sylvio and Mauricio Behring. Through the connections of his former student Fabricio Werdum, Corleta also initiated his MMA career, fighting in Brazil and internationally, while also dedicating himself to the broadening of his academy (Academia Winner) to other countries.